Bel Air Windows and Siding, a division of Bel Air Construction, offers the vinyl siding solutions throughout the Baltimore region. Our family owned and operated award winning business is a recognized leader in the home improvement industry for customer satisfaction. With over 35 years experience we have been serving thousands of satisfied homeowners since 1981. 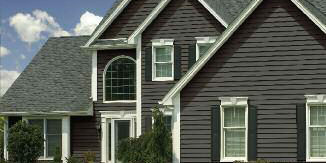 The exterior of your home makes an impression and replacing your siding can give your home the “face-lift” it deserves. Bel Air Windows and Siding uses quality low-maintenance siding products to enhance the aesthetics and energy efficiency of your home. Many of our home-remodeling customers choose vinyl siding to update their homes because it provides a quality appearance of wood – without the cost. Another appeal is the low maintenance and the durability. Vinyl won’t split, peel or rot and the color goes through the panel, so it never needs to be painted or stained. Our siding utilizes a high-performance 1-1/2 inch thick insulation which is form-fit to adhere to the outer panel for durable strength. This premium insulation delivers a superior R-value which will help reduce utility costs year-round. Provides an authentic wood beauty coupled with durability, performance, and freedom from maintenance. Superior rigidity, while a double-thick nail hem and has been independently tested to resist Category 5 hurricane-force winds. A wide range of colors to fit your design needs. 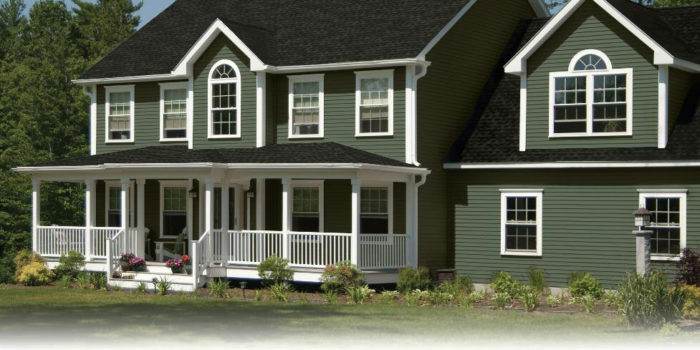 A premium siding product – without a premium price! 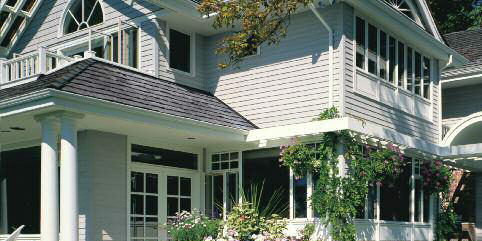 This siding offers extra panel thickness with a lock design that offers superior rigidity and holding power. We offer a wide range of choices with 19 popular colors and a full range of color-matching trim and accessories. As a division of Bel Air Construction, we work hard to maintain our reputation for incredible service and quality. We use only the best craftsmanship, materials and installation techniques – because your home deserves it! 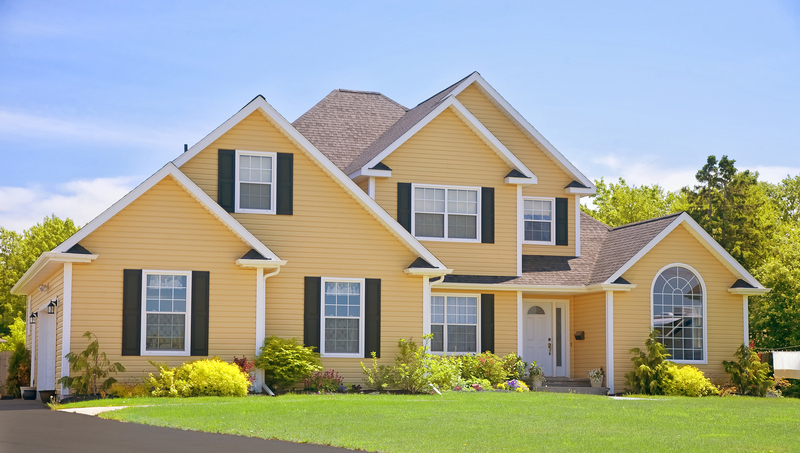 For vinyl siding in the Baltimore region, you can rely on us to deliver.